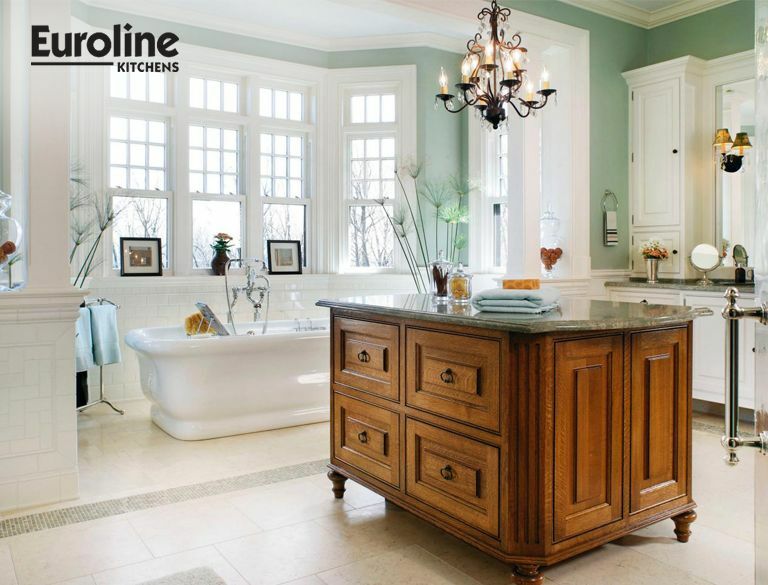 Choosing cabinetry for your bathroom is a simple task provided you consider certain criteria. This type of furniture can increase or decrease the aesthetic appeal of your private space. It should be functional to suit the purpose of storing your important essentials like toiletries and towels, while also complementing the aesthetics of the room. This is a blog post where Mississauga’s trusted cabinet door experts are going over tips to choose the right cabinetry for your bathroom. 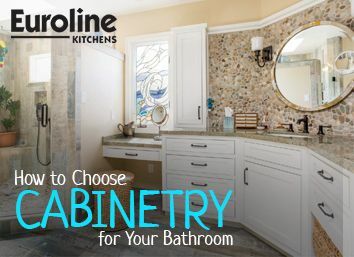 Cabinet door designs, measurements and materials; everything is covered in this informative post from Euroline Kitchens. This is the first step toward buying appropriate bathroom cabinetry. Many people use cabinets to double as a decorative element and a storage unit. For instance, if you need more storage space to store your essentials, then you will look for a spacious cabinet than a smaller one. Fixing a budget prior to your visit to the store helps you to narrow down the options and stick to the one that you can afford. This is important because when you go shopping and look at the options, your plans might go haywire with a fancy looking model resulting in a hasty decision that can cost you a lot of money. This can, in turn, affect your other expenses. This is another important step that should be considered in the initial stage of the selection process. 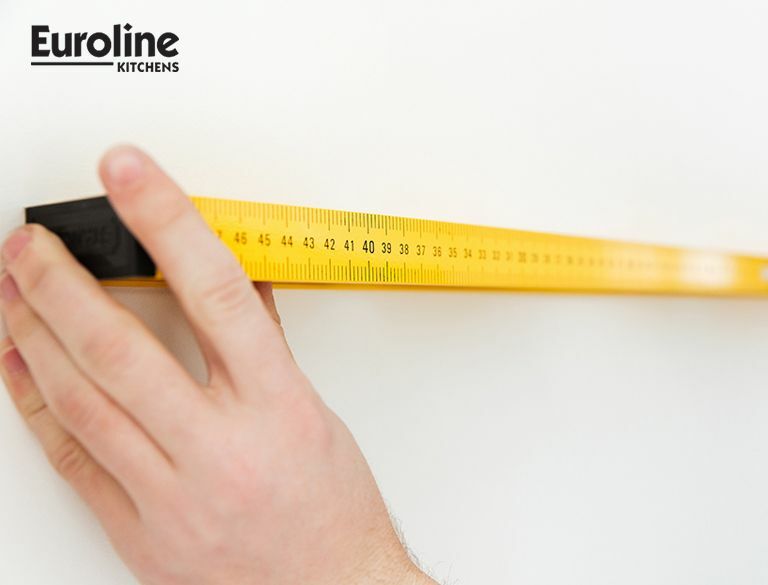 You should measure the area that can be used for keeping cabinetry. This is because a bathroom has to accommodate many fixtures such as a commode, a sink, a shower area or a bathtub. After budgeting space all these essentials, only then you can measure the empty walls or the space below or above the sink to fit a cabinet. Flat-It is a simple design which is affordable and complements modern décor homes. Distressed- It looks vintage and makes a great choice for countryside places. Shaker- It is a simple design but adds a great style statement to a modern bathroom. Inset- The drawers are fixed inside a cabinet frame which makes this design unique and apt for both the décor styles like traditional and modern. This tip is applicable only if you are willing to put in extra effort. Sketching the desired layout on a piece of graph paper will help you get a clear idea of the arrangement of cabinets. Sketch the bathroom, mark the doors, windows and other bathroom fixtures. Draw a cabinet in the empty areas and see which size will complement the décor and also suit your needs. This is crucial because the width of an average cabinet unit may vary between eighteen to forty inches so ensure that there is enough space to open or close this furniture piece. These are some of the important tips that can help you buy the perfect cabinetry for your bathroom. You can avoid selecting undersized or oversized cabinets that can turn down your expectation of a well-organized and spacious bathroom. Choose bathroom cabinets that look beautiful and serve your storage needs, while being worth your investment.